The Easy Elegance® Lifestyle Garden® Super Hero Rose was introduced in Spring of 2008. As with all Easy Elegance Roses, you don't have to be a Super Hero to grow great roses. The Super Hero Rose has wonderful clusters of perfect red hybrid tea-shaped blooms that stand out strongly against clean, medium to dark green, satiny foilage. 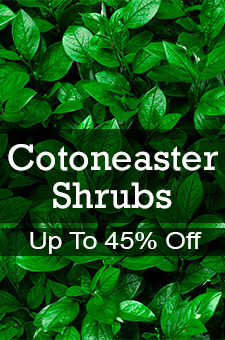 It's highly disease-resistant and is a great choice for foundation planting, as a lovely accent, or to achieve the prettiest hedge in the neighborhood. The Super Hero Rose is part of the Easy Elegance® Rose Collection which makes it easy for everyone to grow beautiful roses. Bred for hardiness, the Super Hero rose will continue to bloom throughout the season, giving you long-lasting beauty and unparalleled ease of care.